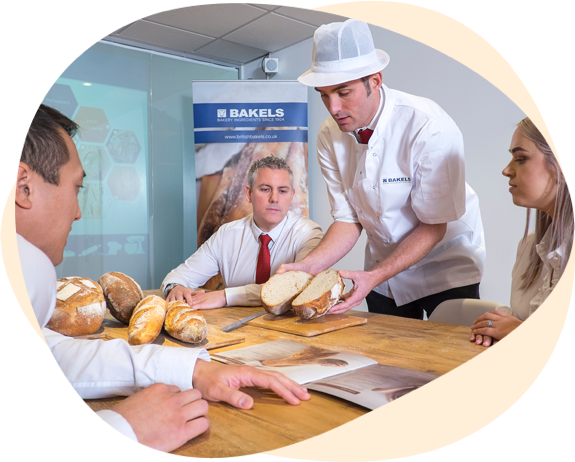 As a group of international companies, Bakels manufacture and distribute a wide range of innovative ingredients and application solutions. 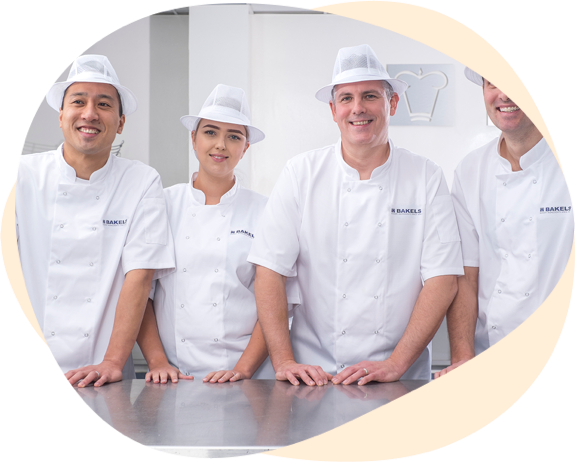 Our ingredients are tailor-made for the markets they serve, covering the bread, pastry, cake and confectionery sectors. 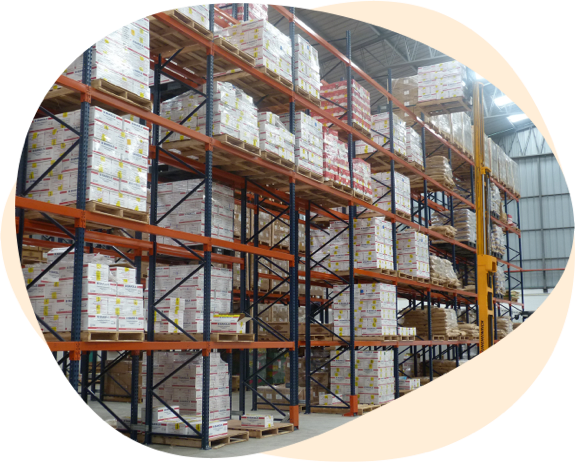 Developing products tailored-made for our customers’ needs. Sustained growth through one united group mission and vision. The crucial ingredients for each and every member of our team. 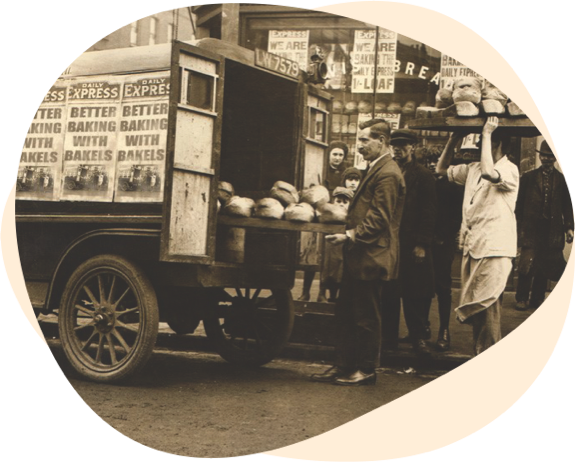 The foundations on which our business is built on today. A brief snapshot of the Bakels group worldwide facts & figures. 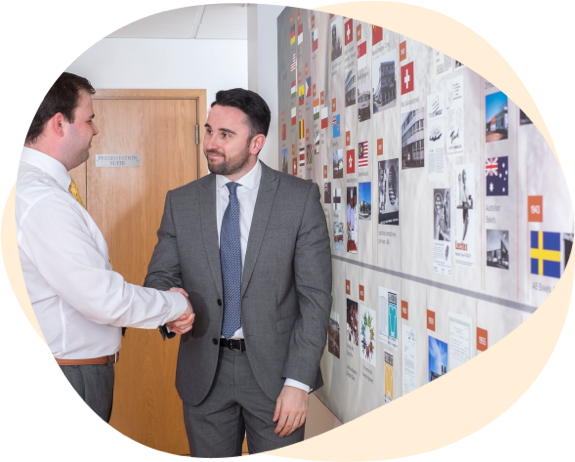 Discover what makes Bakels such a great place to work.